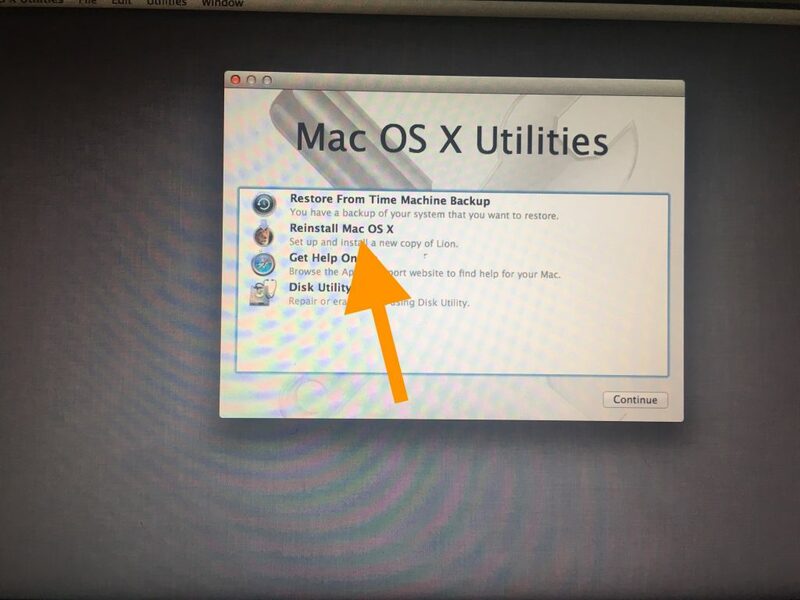 This entails erasing (reformatting) your hard drive and reinstalling OS X. More specifically this factory reset wipes your Mac completely clean (all your settings and data will be gone). You may want to do this for various reasons. 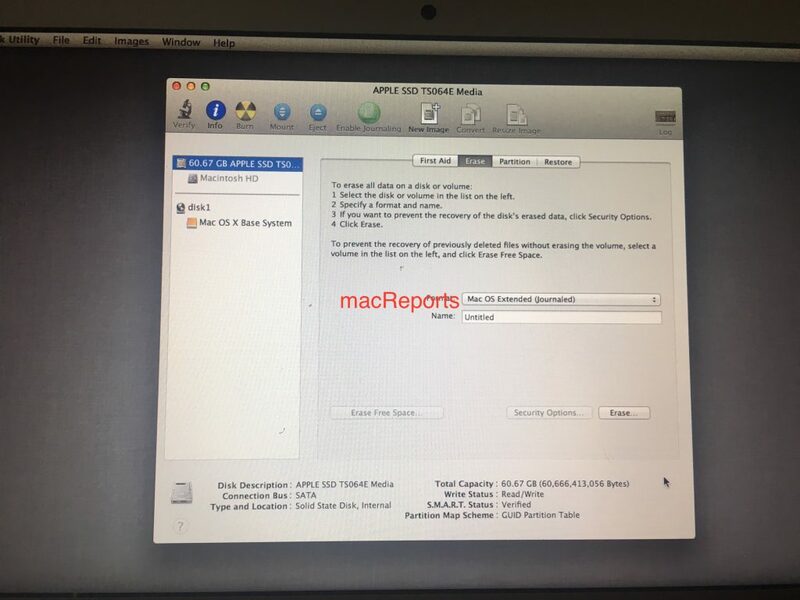 For instance, if you are giving away or selling your Mac, you should return your computer to its factory settings, so that your personal information does not remain on the hard drive. You can also reinstall macOS without erasing anything. 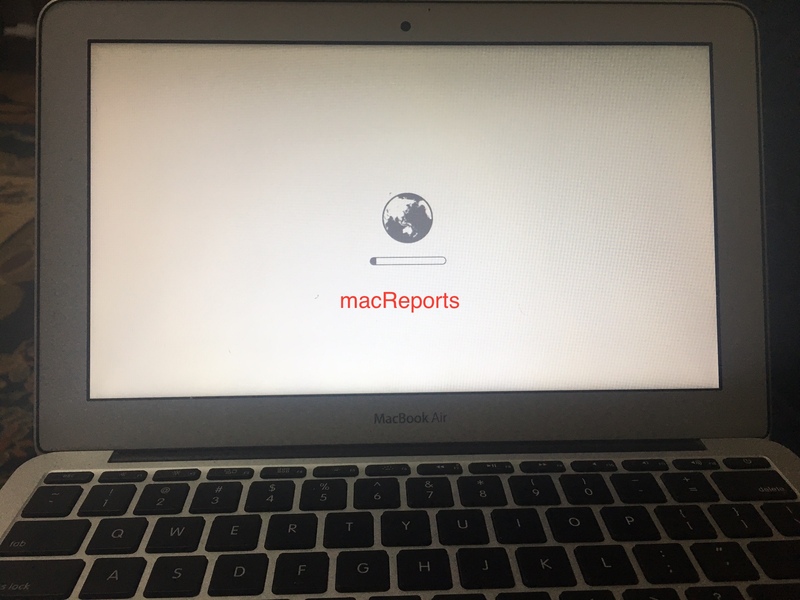 This process will remove everything (your photos, settings etc) and reinstall macOS. This process also installs the macOS version that originally came with your Mac when it was new. Do you want to back up your stuff? Before you restore your system to its original settings, you will want to back up your computer. You can use Time Machine (Apple menu > System Preferences > Time Machine). You can also use Disk Utility to backup. 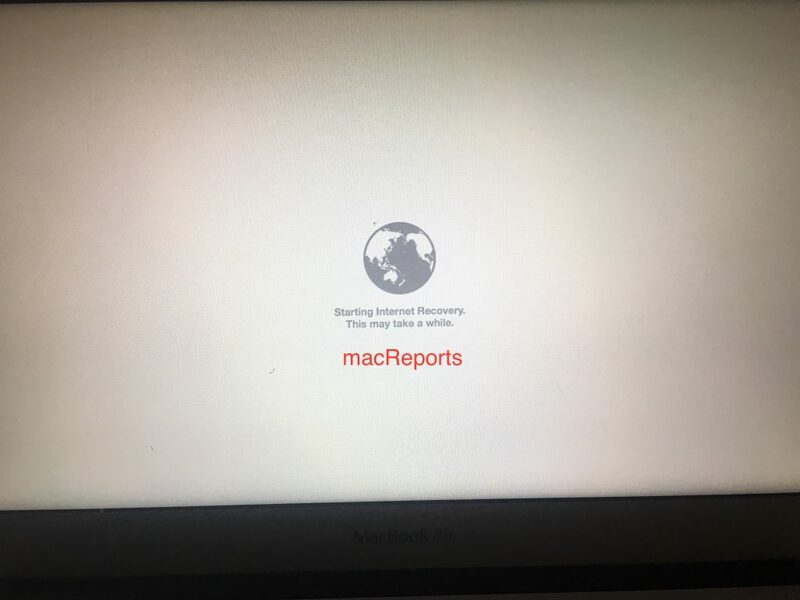 You screen will indicate that Internet Recovery is starting. Then you will be asked to connect to a Wi-Fi network. Select your network and connect. Then you need to wait until you see the Utilities window. This may take several minutes. After a few minutes, macOS Utilities window will appear. The first thing we will do is to erase everything. You can do this by selecting Disk Utility then click Continue. Now erase your hard disk. Select your hard disk, then click erase (under Erase pane). Make sure that you choose the “Mac OS Extended (Journaled)” format. Now choose Reinstall macOS (or Reinstall OS X) and click Continue. This will install the original Mac version that came with your computer when you bought it. As you can see, mine will install OS X Lion. When it is done, your Mac will restart and you will be presented with Setup Assistant. 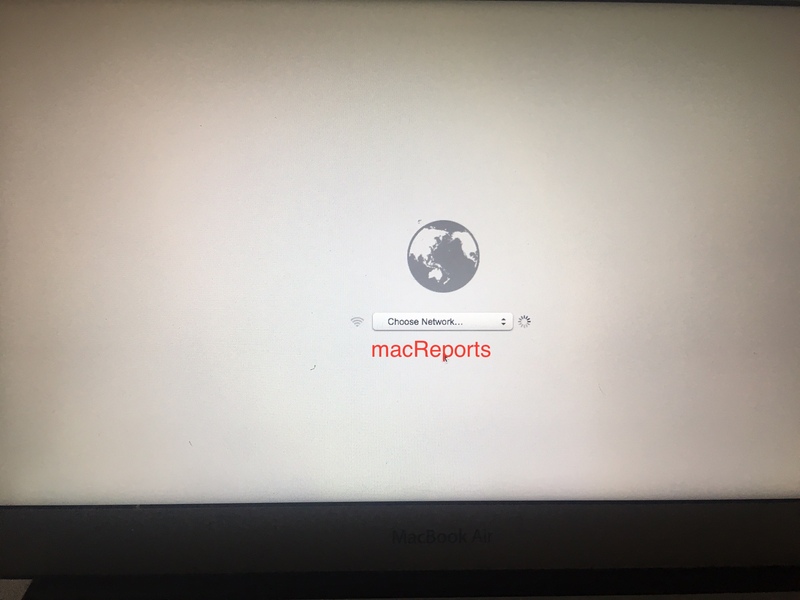 I’m not sure why your screenshots show something different, but on my 2015 iMac, using internet recovery would not give me the option of reinstalling the original OS (in this case, El Capitain). Instead, the option was to reinstall Sierra. 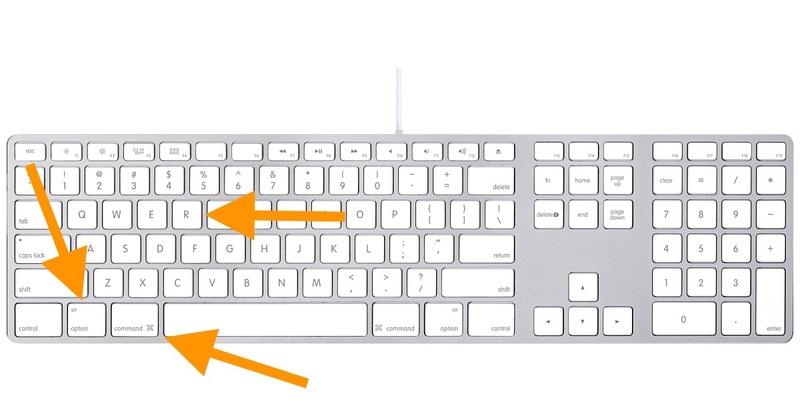 After spending too much time searching for a solution; I read that on Sierra, there are actually two key combinations that allow one to enter internet recovery. Command + Option + R (used in your example) will give the user the option of installing the most recent OS that his machine is capable of supporting. However, pressing Shift+Option+Command+R is the only way to get the original OS to reinstall. Hope this helps others who have the same question.